Service Provider tickets for the FEM Amsterdam Conference expires end of the month! Take advantage of the early bird rate and save up to £360 before the 31 January! 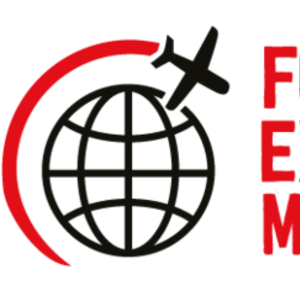 Your ticket includes access to the FEM Amsterdam Conference, allowing you to stay-up-to-date on Global Mobility challenges and provide business solutions during the extended networking breaks. Your ticket also invites you to enjoy a drinks reception on the evening before the conference to catch-up with new and current clients. We look forward to welcoming you on March 7 for an essential day out of the office. BOOK YOUR EARLY BIRD TICKET TODAY! Interested in exhibiting or sponsoring the Conference? Take a look at our sponsorship brochure and contact the team with any questions.